Somehow I've managed to maintain that focus on striking a better balance between review titles and my personal TBR shelves, with just 1 new addition again this week. In the 1800s, an asteroid carrying an extraterrestrial life form crashed to earth and sunk a Spanish treasure ship. Now, a trio of salvage experts dives a three-man sub to the deepest part of the ocean to recover the sunken gold. There, they confront a nightmarish alien organism beyond comprehension, which has waited for over a century to get to the surface. It finally has its chance. As their support ship on the surface is ambushed by deadly modern-day pirates, the crew of the stranded sub battles for their very lives against a monster no one on Earth has seen before. 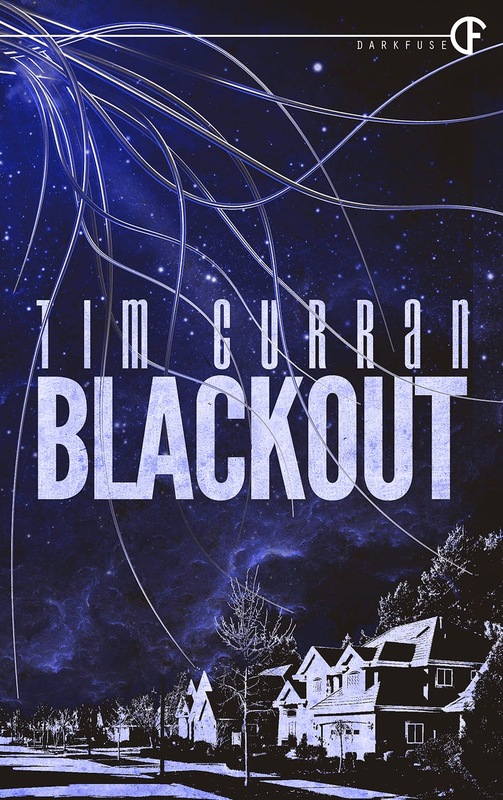 This is definitely different, even challenging in places, but I'm awed by the imagination involved and really impressed by the strength of the narrative..
Don't listen, don't look, don't hope. Suicides, strange voices, and the sleeping dead. This sounds gruesome and creepy. First there comes a storm, then a blackout, and then whipping black tentacles that fall from the sky and begin snatching people at random. Bring it on, Tim! Mirror Empire has been amazing so far, Dez. It Waits Below sounds like it would make a good movie. Or a bad horror film, depending on who does it. Not surprising, Alex- Eric is the screenwriter and director of movies like The Hitcher, Near Dark, Cohen & Tate,and Body Parts. 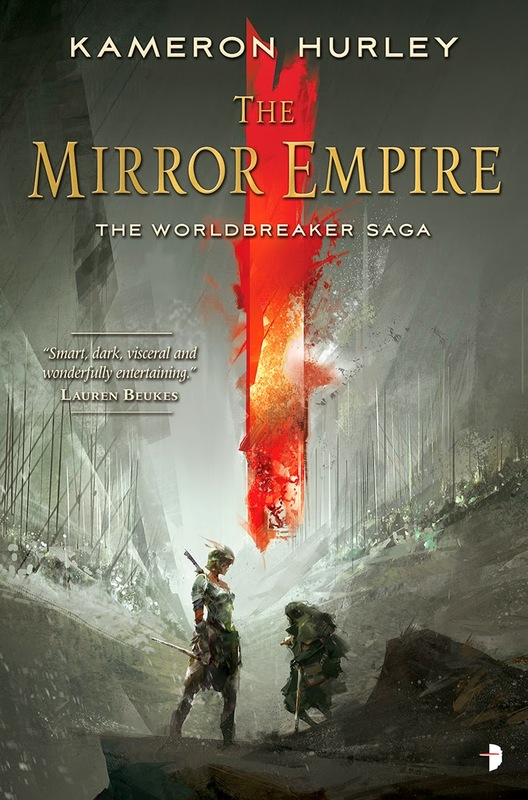 I have the Mirrored Empire in my TBR pile. Hated to hear it was challenging. 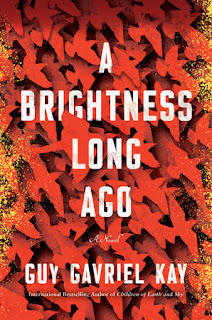 I just finish one book that was and am not looking forward to another. It definitely is challenging, but in a good way. 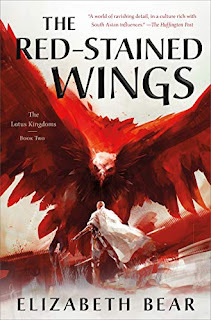 I absolutely fascinated by just how much she's done to subvert everything about epic fantasy - the world building, the system of magic, the gender roles, etc. A stunning read so far. I'm reading The Mirror Empire right now as well (haven't gotten very far yet). It's intriguing, but still really early so I can't say much beyond that.. Also listening to the Cold Commands, loving that as well. 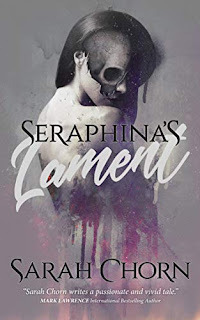 Samhain Publishing always has great books! I didn't know these ones but I hope you'll like them. Happy reading! Nice bunch of books. I haven't heard of any of them before. Come see my week here. Happy reading! You have some interesting books listed there. Have fun with them. 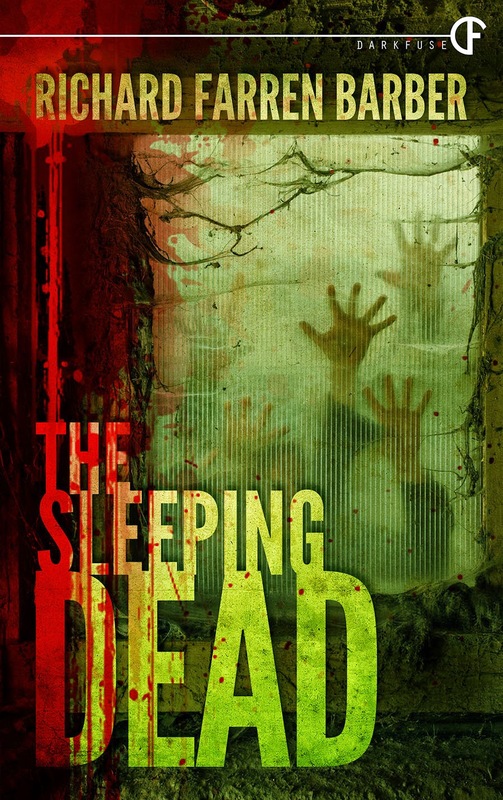 Sleeping Dead sounds like a good read. Have a good week. Am I allowed to be curious about all 4 of these? Honestly, great haul! Thanks for stopping by my STS.